Welcome to our Christian bookshelf! With short stories and books (both fiction and nonfiction) for your edification and enjoyment. not the same. At the top of a cell phone screen will appear the icon with three parallel lines ☰. Be sure to bookmark this page for future reference! ​Use our "Search" for the story your looking for! See video GOD'S WORKING IN THE DEEP under "HELPFUL VIDEOS". GM Matheny was a US Navy saturation diver on the nuclear submarine USS Halibut. Involved in "Operation Ivy Bells". America’s most important and most dangerous of the Cold War clandestine operations. 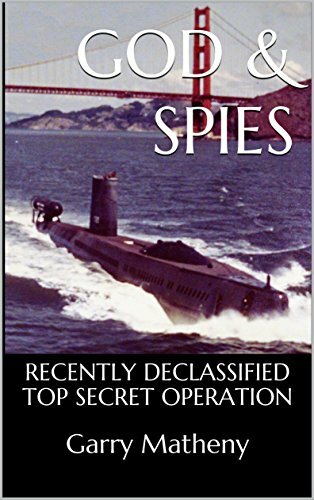 If you like good old fashioned American bravado, espionage and American history, you will enjoy this book. Firsthand account of history's greatest intelligence coup. Operation Ivy Bells was not a onetime intercept of foreign intelligence, but an ongoing operation of multiple Soviet military channels, twenty-four hours a day, seven days a week, which lasted for years! Another reason for the high interest in our operation was the audacious nature in which it was done—with not one person risking his neck but a whole crew of a nuclear submarine. “Garry Matheny is a friend and a fellow preacher. Prior to his salvation he served in the Navy as an elite saturation diver. He was involved in one of America’s most important and dangerous clandestine operations." True Christian Short Stories has been translated in the following languages. G M Matheny was a Navy diver on the nuclear submarine USS Halibut SSGN-587 and received the Legion of Merit for a special operation. He is a graduate of Pacific Coast Baptist Bible College in 1979 and has published two books. 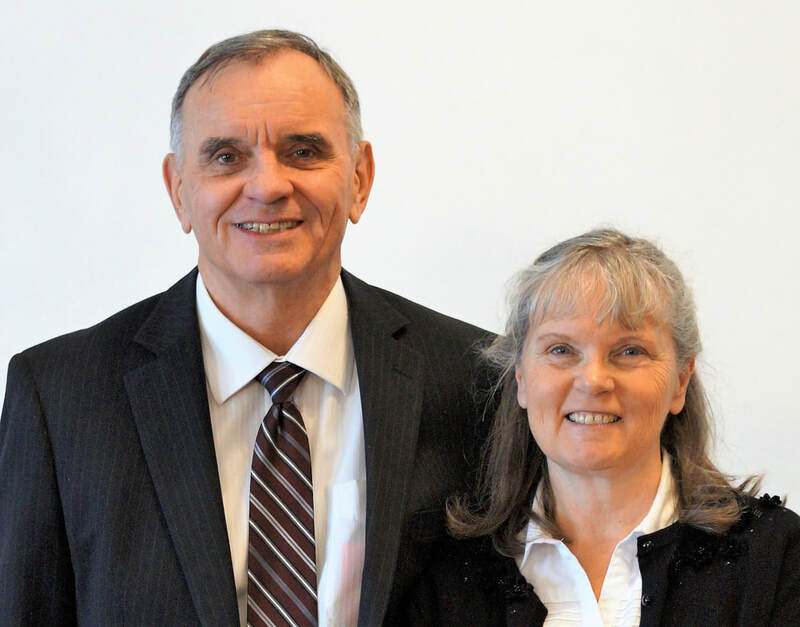 He and his wife Nancy came to Romania in 1991 with their six children, where they serve as missionaries.